Kara joined Scottish Ballet in 1996 straight from the Dance School of Scotland and was promoted to Coryphée in July 2007. Kara has performed many works with the Company including, Ashley Page’s Cheating, Lying, Stealing, Acrid Avid Jam, The Nutcracker (The Governess/Dame Mouserink), 32 Cryptograms, Cinderella (Stepsister and Stepmother), Fearful Symmetries, The Sleeping Beauty (Carabosse, The Queen and Belle), Pennies From Heaven, Bournonville’s La Sylphide, Cranko’s Romeo and Juliet, Ashton’s La Fille mal gardée, The Two Pigeons and Scènes de Ballet, Darrell’s The Nutcracker, Five Rückert Songs, Tales of Hoffmann, Cinderella and Giselle, Hans vans Manen’s In and Out, Davies’ White Man Sleeps, Balanchine’s The Four Temperaments, Apollo, Episodes and Rubies, Loosmore’s Sirocco, Chasing Ghosts and Lull, Forsythe’s Artifact Suite and Workwithinwork, Pastor’s Romeo and Juliet (Lady Capulet), Alston’s Carmen, Paul Liburd’s From Where, Kenneth MacMillan’s Song of the Earth and Meckler/Lopez Ochoa’s A Streetcar Named Desire. In her last years performing with Scottish Ballet Kara trained with the Royal Academy of Dance and gained her Certificate in Ballet Teaching Studies. 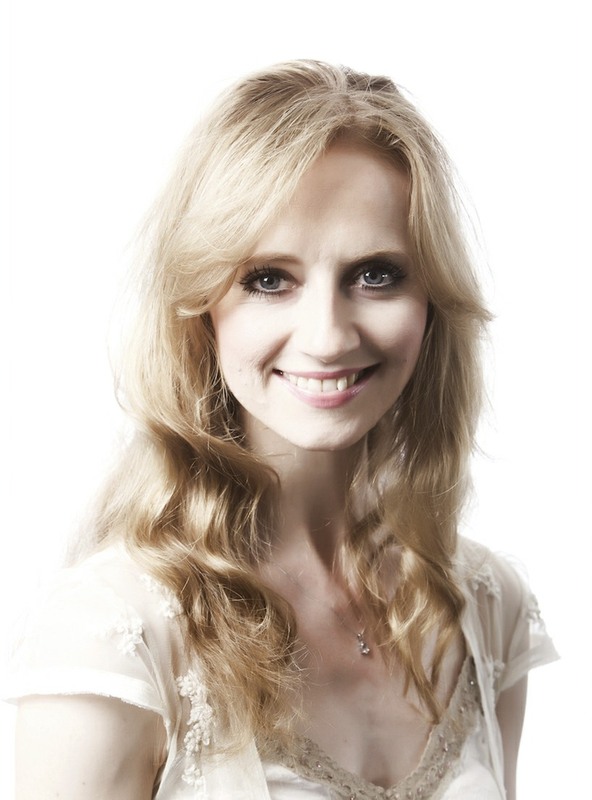 Since retiring from Scottish Ballet in 2014, Kara has been teaching RAD Graded and Vocational Classes, Scottish Ballet Associates and is a Lecturer in Modern Ballet at the Royal Conservatoire Scotland. She has been on the Assessment panel for the Dance School of Scotland, SDTA, Scottish Ballet Associates and Royal Conservatoire Scotland. Kara is currently studying for her Post Graduate Certificate in teaching in the Higher Arts.